Longmeadow! Center School District! 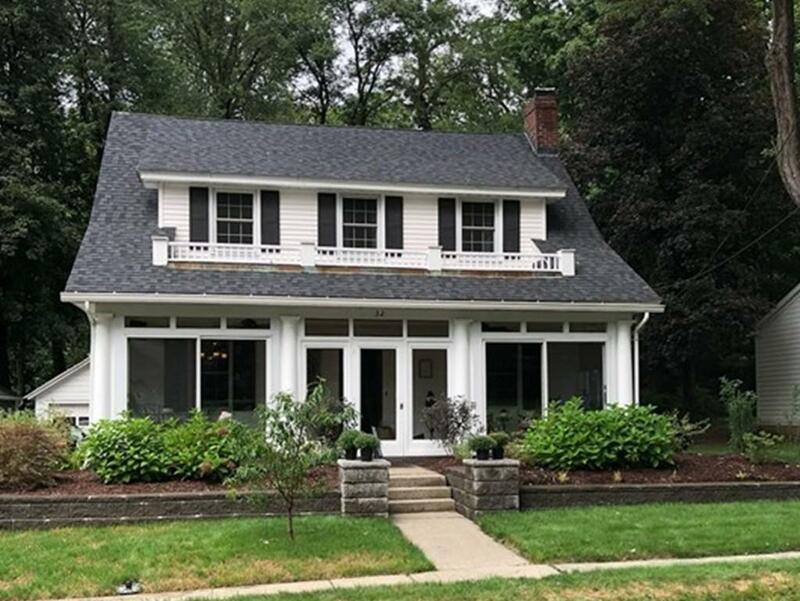 Just off the Green, this sparkling colonial has been remodeled to accommodate the discerning buyer looking to have a home to just move in and enjoy that is literally minutes to BOTH 91 exits. Lets start with the kitchen! You will love cooking & entertaining here w/the remodeled floor plan & custom designed kitchen including cabinetry, granite, stainless & breakfast bar that has been opened to dining room! 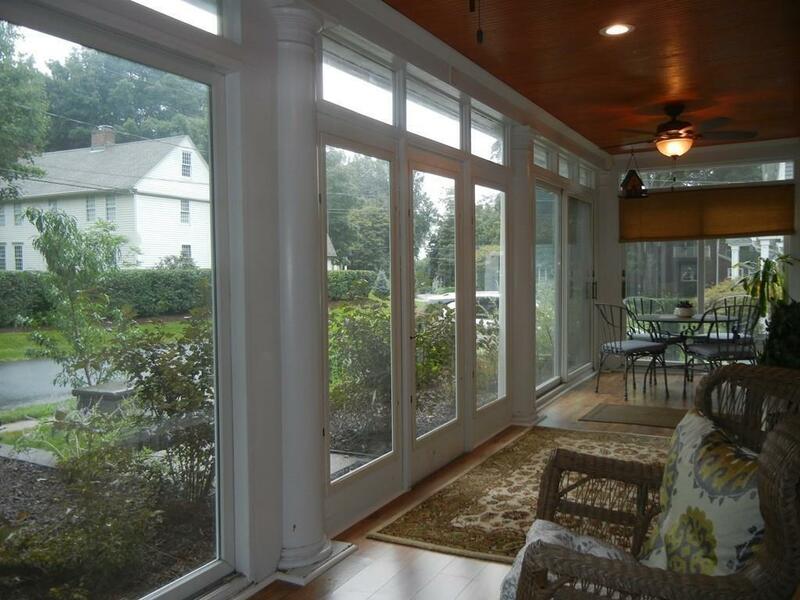 Living room will not disappoint w/ 2 ceiling fans, built ins, gas insert fplc & hardwoods.1st Floor Vaulted Master Suite addition includes new sparkling tile bath & walk in closet w/built ins. 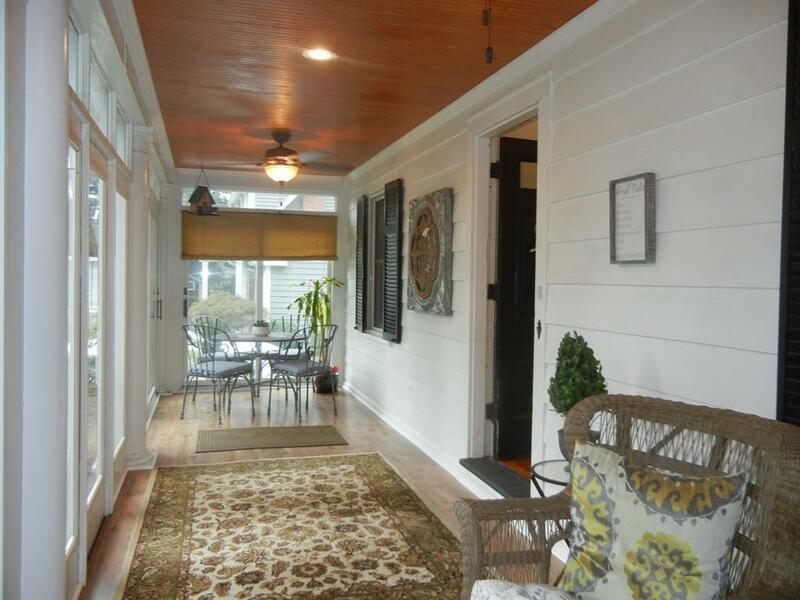 Head to 2nd level to find 3 addtl bedrooms all boasting hardwoods & lovely remodeled bath. 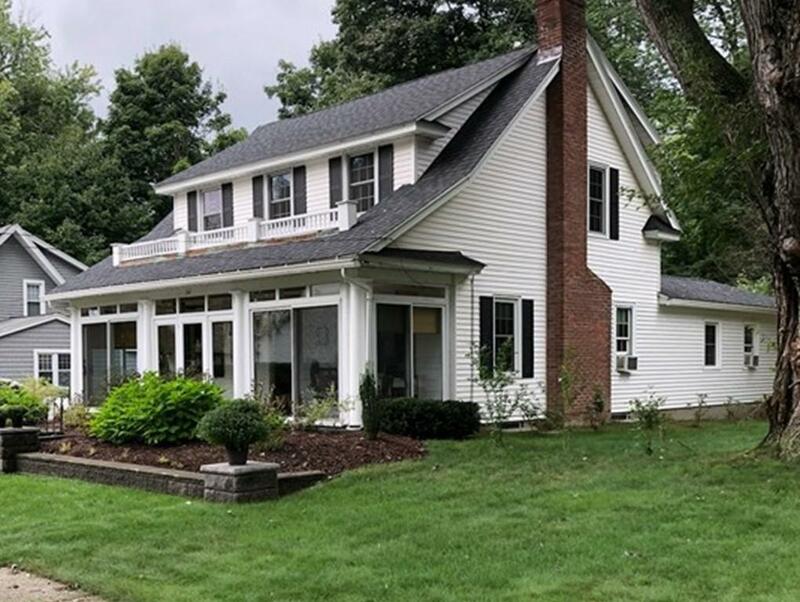 Our bragging rights include newer roof (2016) & windows (2013) & a WOW enclosed front porch that is truly the "Heart of the Home" and promises all will gather here to unwind from the days hectic activities. Easy to Show!